With a third year to refine our design for the 2015 Challenge, anticipation was high for the team during the weeks leading up to the annual collegiate design competition held at the Keweenaw Research Center (KRC) at Michigan Technological University. The year of hard work has paid off with a 1st place overall finish and several other awards! 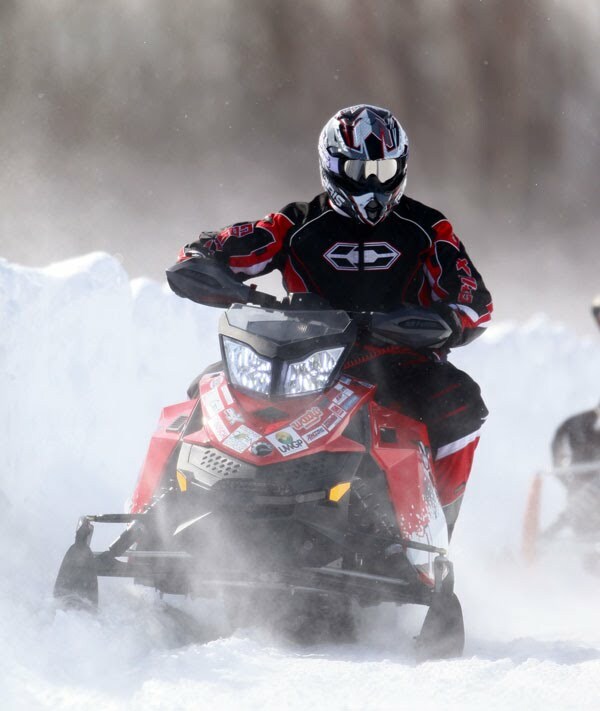 This year’s competition snowmobile, the BAT600, was very consistent the entire competition week, finishing the endurance run, lasting through the torturous dyno emissions event, and proving to be an enjoyable ride for the judges. Special thanks go out to all of our very supportive sponsors- they are what made this great success possible! ©2015 University of Wisconsin - Madison Clean Snowmobile Team. All rights reserved.